OMG really?! I live around Masai area too!! Who knows we might study in the same SMK last time! (I studied in SMK Dato Penggawa Timur) ^^ Maybe we will bump into each other on street next time hehe!! yep, it will also reduce the traffic there since its the only ikea in malaysia. Bahahaha! 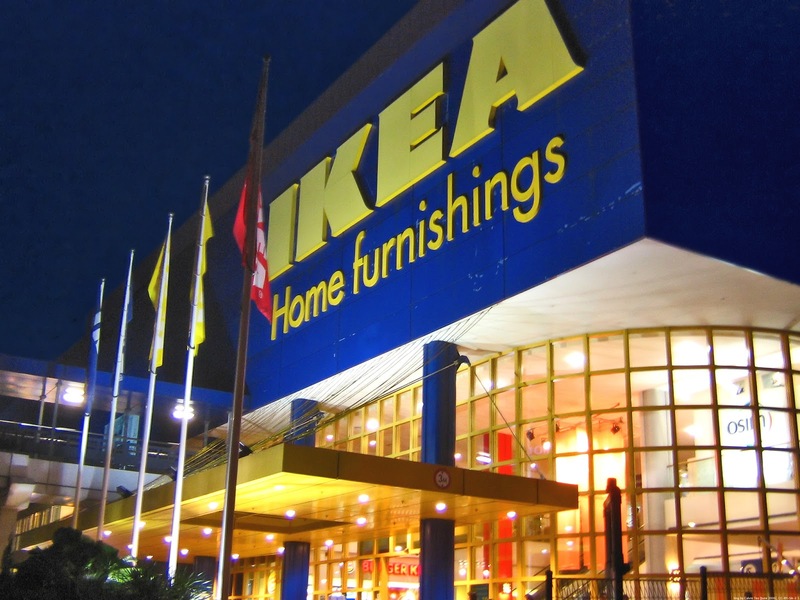 Come to Johor just for the sake of IKEA? you have to go there! trust me you will love it! Ikea just announced them opening in cheras. Which is weird, coz damansara n ikea is hardly an hour away..they need to open outlets at other locations, like jb or penang! A bit weird tho. Oh anyway, now i have an ikea near my house n near my mum's house..er..
OMG cool! thanks for the info! any more news or update ? how is construction of IKEA status? When is the grand opening? Can't wait to go shop! Sigh.. u know what? I heard about this before the openning of Aeon Tebrau City. It's been 10 years already... still no sign of the beloved Ikea. i think the rumours will make a sense. Not sure if it is still the plan. betull.. kt jobstreet da cari pekerja pun utk ikea tebrau ni.. Yes it a very good location. It been a long time when I knew the news. Im waiting to bought a kitchen trolley for my kitchen. Hope it come true very soon.